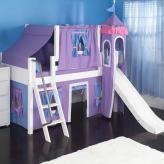 Flexa's Pirate Midsleeper Loft Bed in Terra - Ahoy mateys! 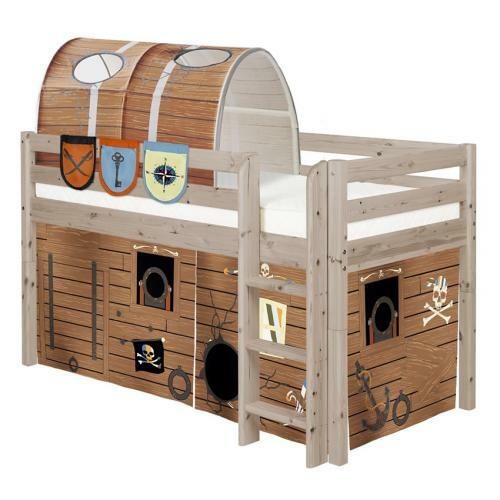 We've got the perfect pirate themed loft bed for your little pirate's room. 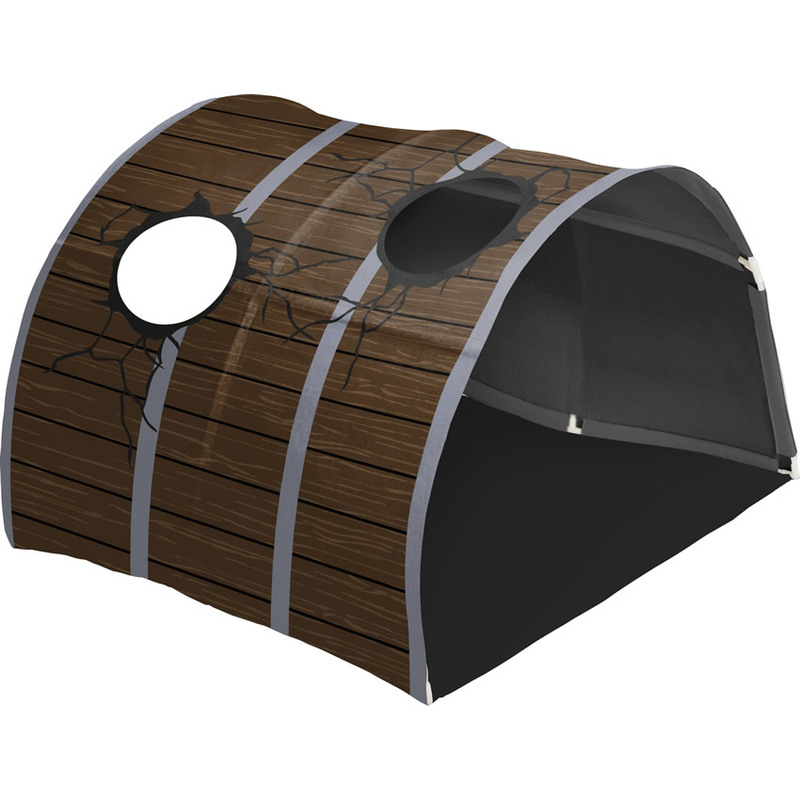 The midsleeper loft includes tents with fun pirate accents. Cannons, skull and cross bones, and an anchor are just part of the fun design. Available in whitewash finish or terra, as shown. As children grow, they need safe surroundings that stimulate their imagination and their desire to explore the world and to play; surroundings that suit their age and personality. That is why since 1972 FLEXA has developed a system that takes into account children’s needs as they progress through childhood. 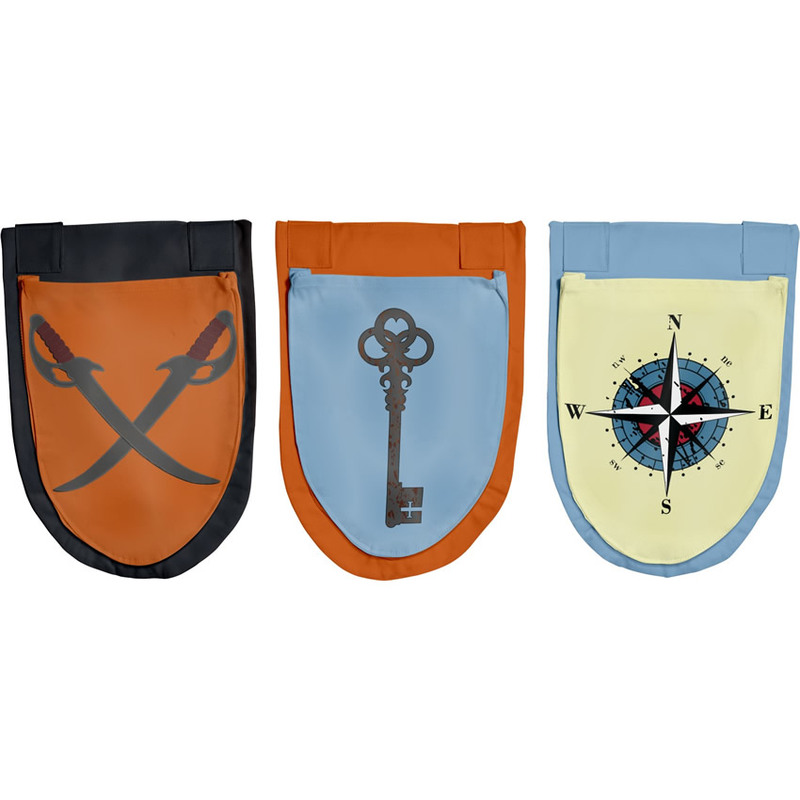 With the FLEXA system, your child’s room can follow his or her development. 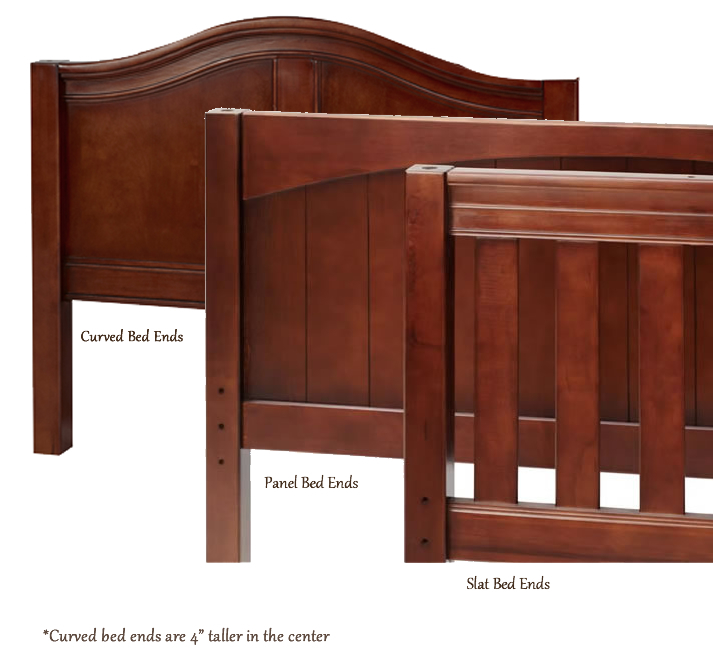 The centerpiece is the bed, which is specially designed to provide children with the best possible conditions for a good night’s sleep as they grow. 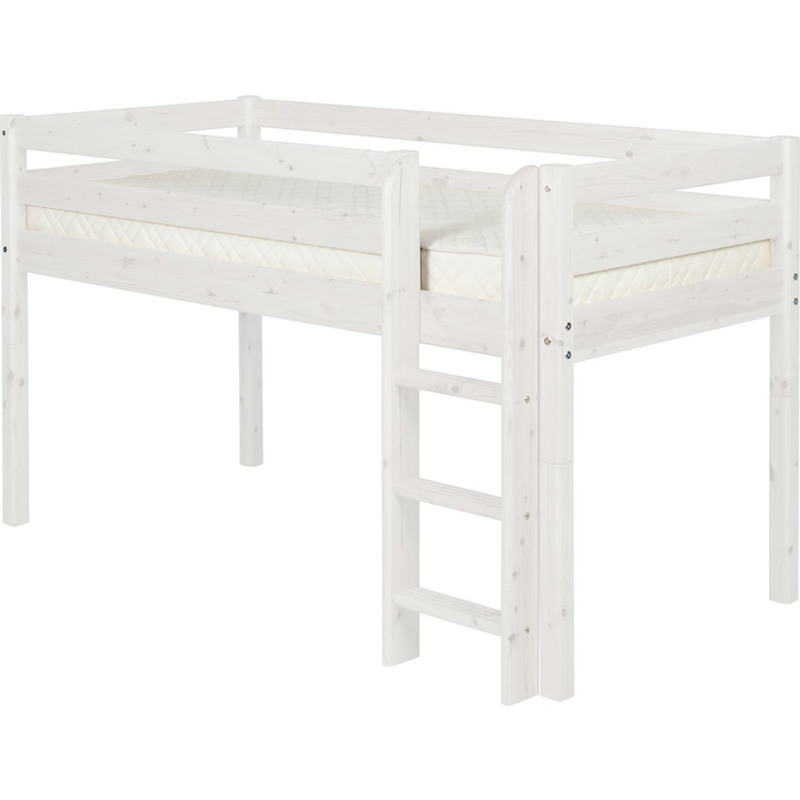 During the day, the FLEXA bed can easily be transformed into a playground or a cozy hideaway. 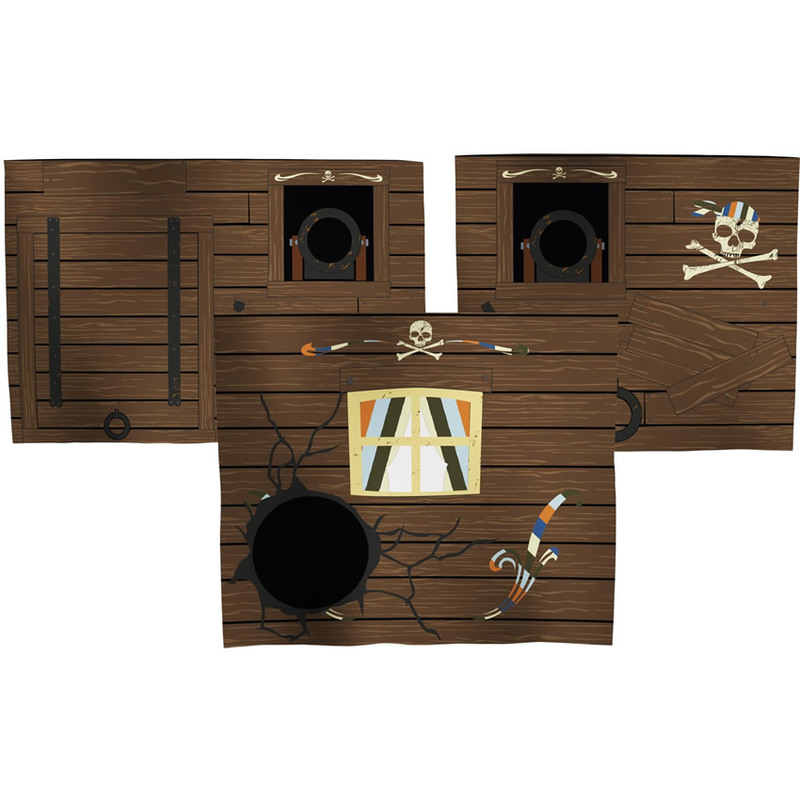 All kinds of accessories and add-ons are available to help extend the bed and convert it into a setting that provides inspiration for play – a pirate’s ship or a princess’s palace. 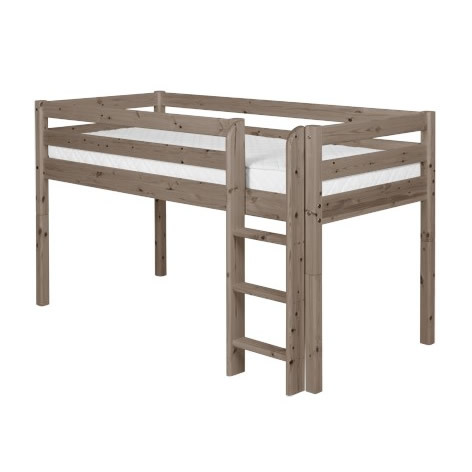 Designed in Denmark and manufactured in Europe, FLEXA beds are made of solid wood with our innovative cambered bed slat system for a good nights sleep. FLEXA furniture is made of wood treated with eco-friendly UV varnish, which meets the International standards for lacquer. The varnish is extremely durable and makes our furniture elegant, robust and more resistant to signs of wear and tear. 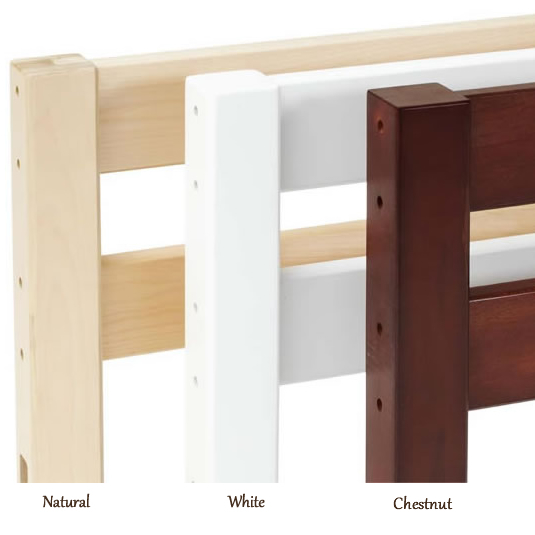 Flexa furniture does not qualify for discounts or promotional pricing.